"does this boot have a calf adjustment?" 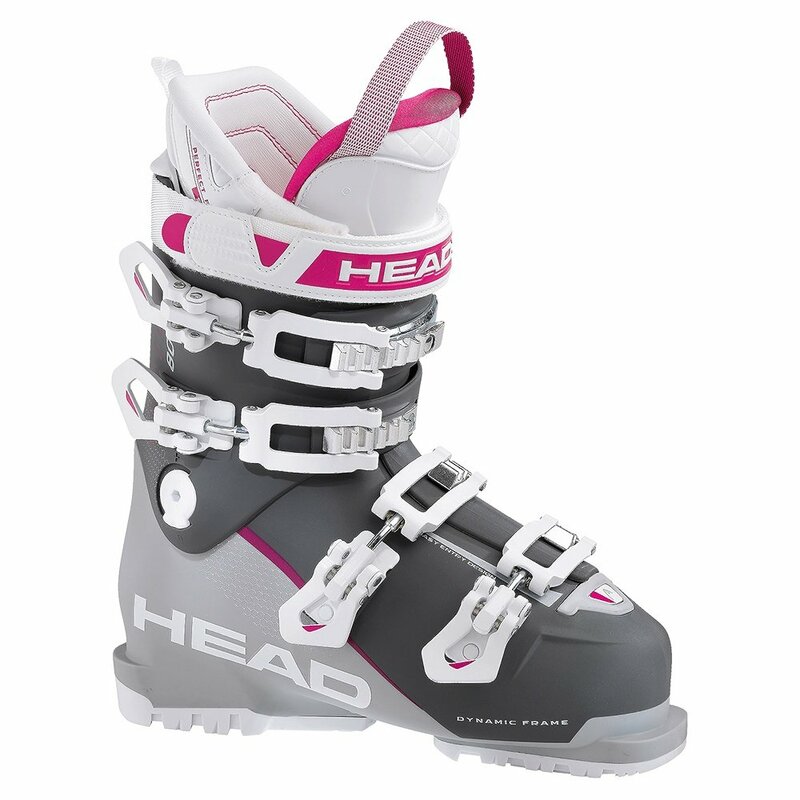 "The Head Vector Evo 80 Ski Boot does not have calf adjustment. We hope this information helps."